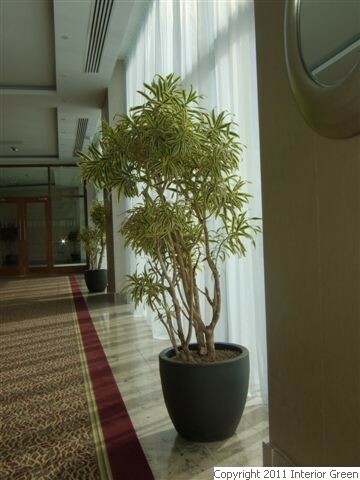 First impressions are important, and professional plantscape design, rental, and maintenance help establish an image of success and style. 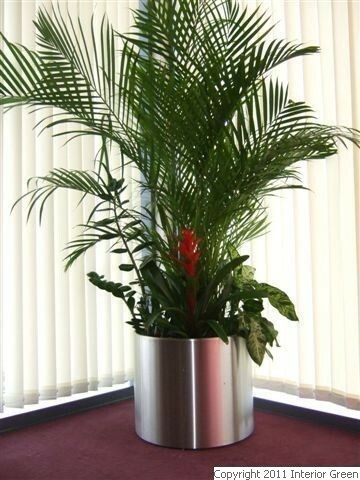 By creating the appropriate atmosphere with living, artificial or preserved plants, your guests will sense a pleasant, friendly environment. 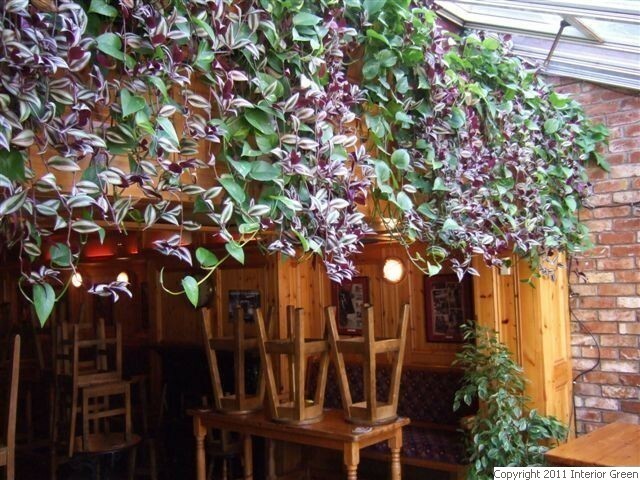 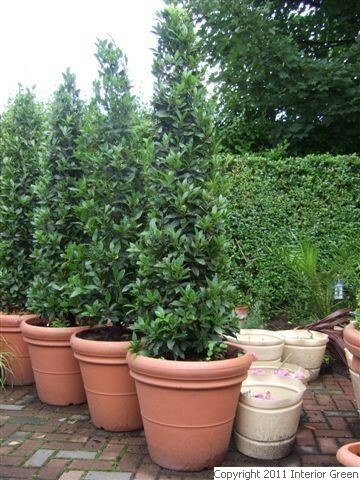 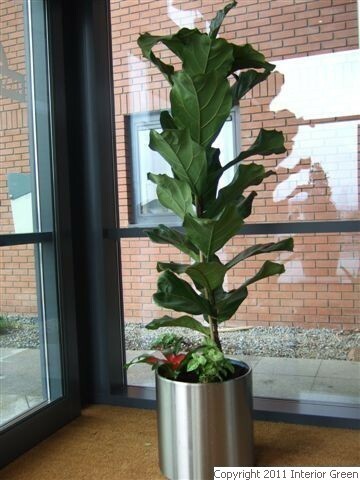 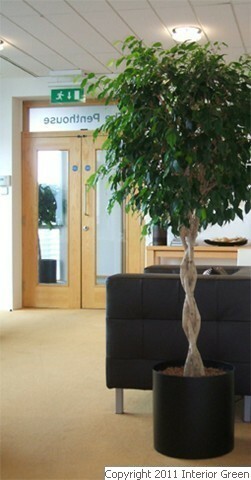 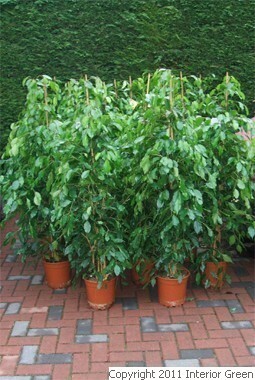 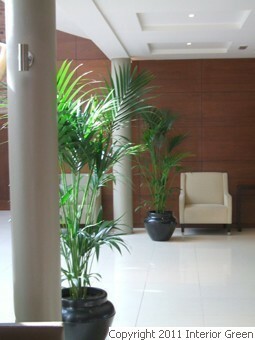 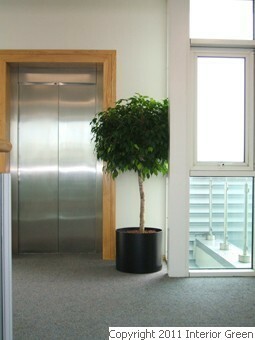 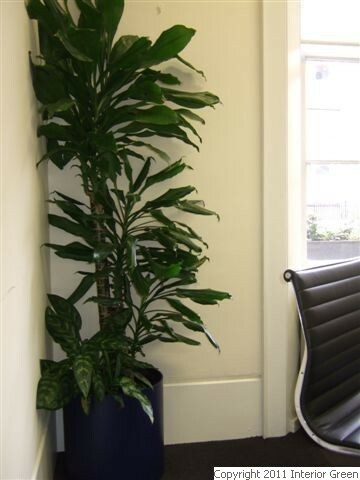 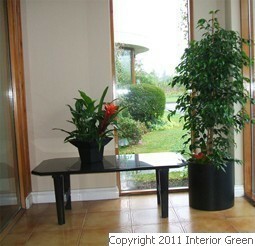 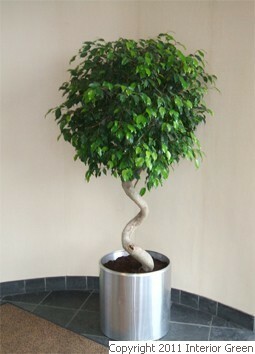 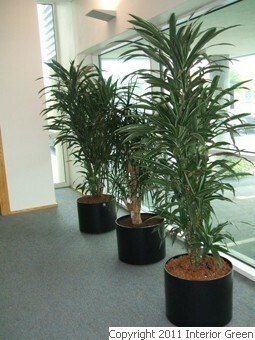 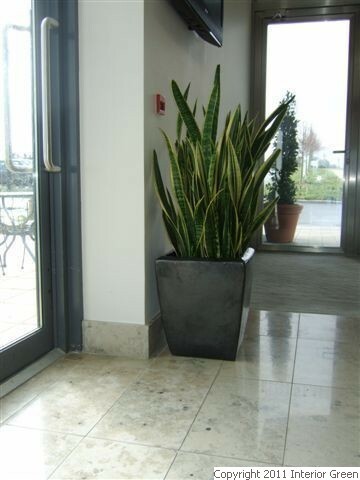 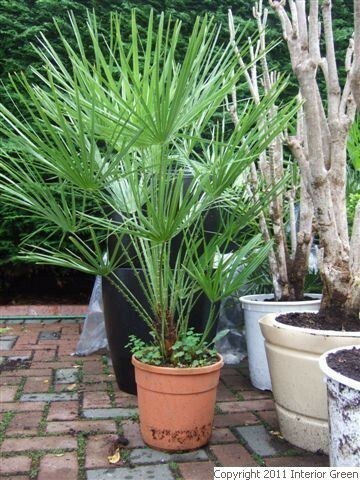 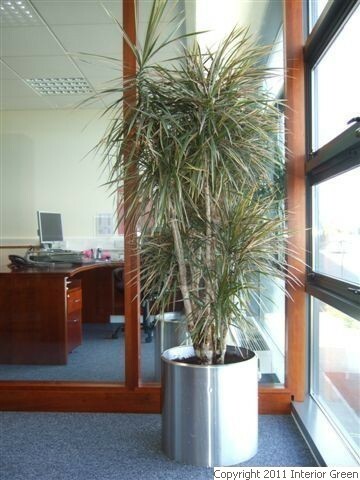 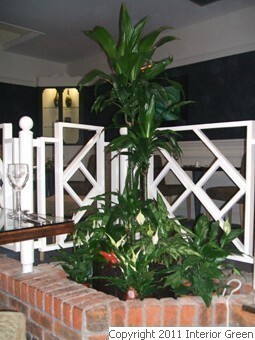 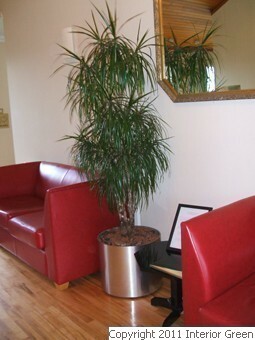 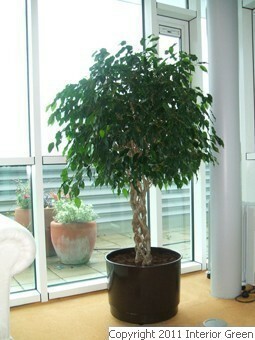 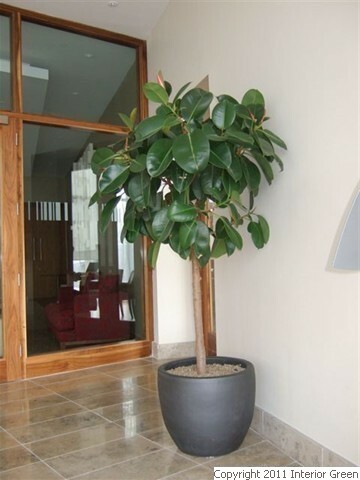 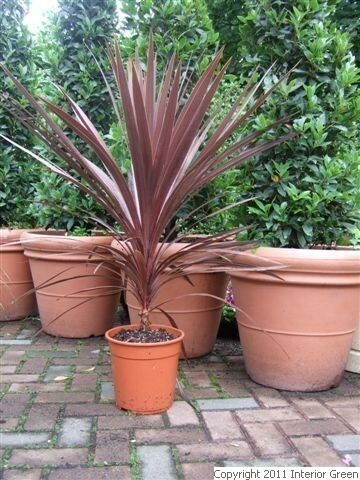 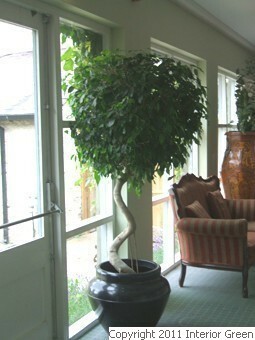 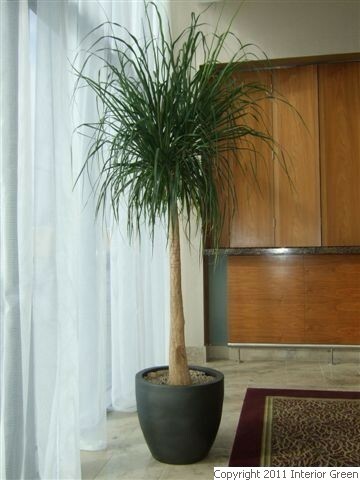 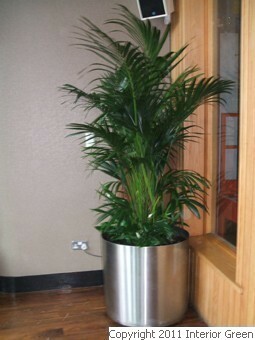 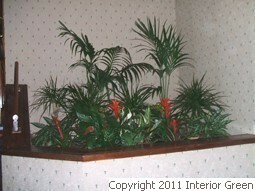 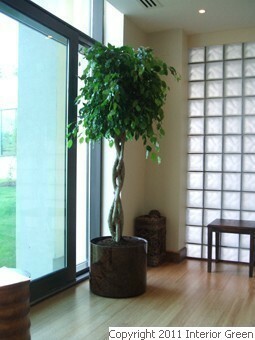 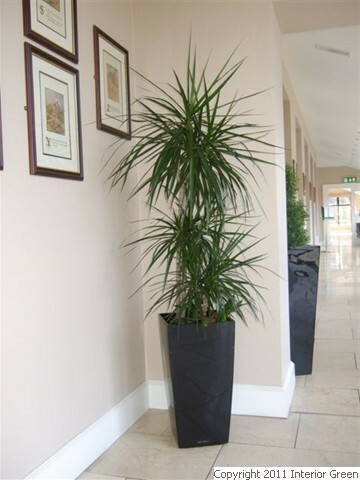 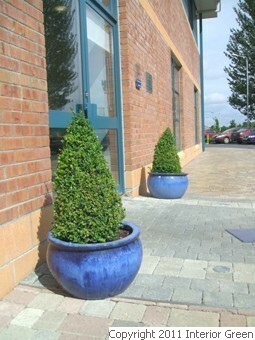 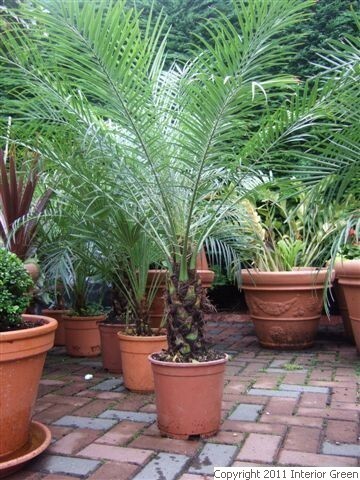 Please click on any image below to view a sample slideshow of our plants.